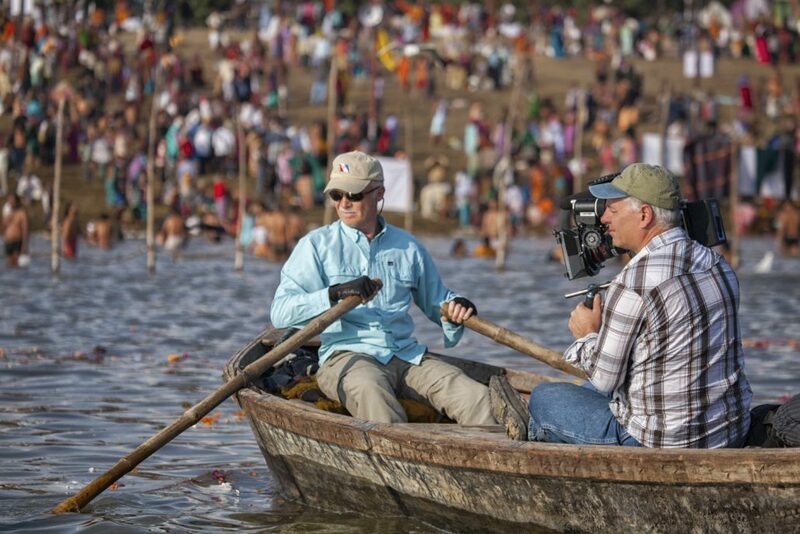 Following international river conservationist, Mark Angelo, River Blue spans the globe to infiltrate one of the world’s most polluting industries, fashion. Narrated by Jason Priestley, this groundbreaking documentary examines the destruction of our rivers, its effect on humanity, and the solutions that inspire hope. 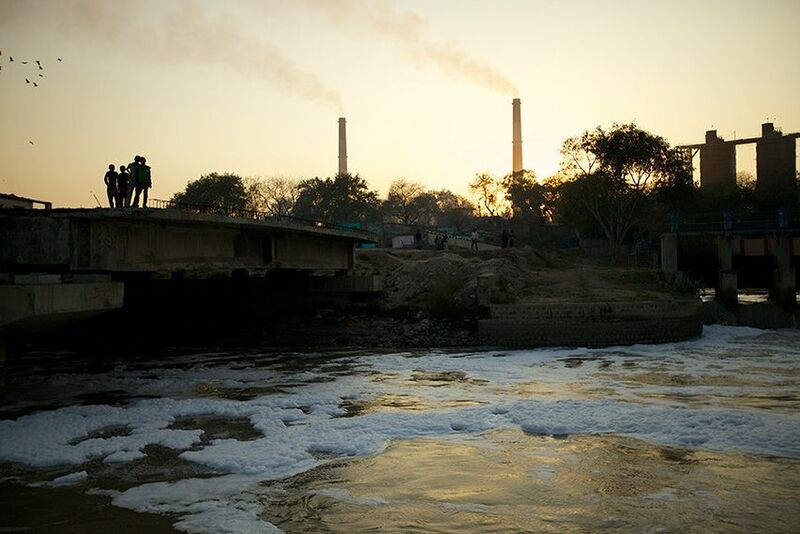 Through harsh chemical manufacturing processes and the irresponsible disposal of toxic chemical waste, the production of jeans has destroyed rivers and impacted the lives of people who count on these waterways for their survival. River Blue brings awareness to the destruction of a some of the world’s most vital rivers through the manufacturing of our clothing, and also acts as a demand for significant change.